Ir words make up the next longest list of /er/ sound base words after the er phonogram. In the memory sentence "Her first church worships early." first is the main ir word that most children see by first grade in math class. In teaching phonics for many years I find that ir is often used in words that have a math, measurement, or numerical meaning, for example: first, third, thirteen, thirty, etc. If er doesn't fit, ir is the next spelling to remember. 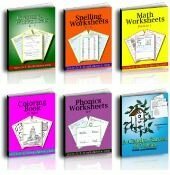 Use your favorite phonics books for dictation, and then use these PDF worksheets for review. There is space on the second page for dictation and review. Print the first one two-up for older children to have smaller lines like handwriting worksheets. It looks like a lot less work and actually improves their penmanship. 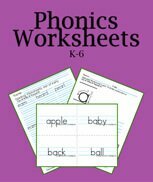 Printable Phonics Worksheets For IR Words Phonogram Practice. First teach the sounds of the alphabet, the rule or rules for saying different sounds, and then the combinations of letters that make different sounds. After that comes practice and review. Always keep the work light, yet you can recall the basics throughout the day as your children read and write while studying other subjects. Do the same with the ir words. I love how The Writing Road to Reading has columns across two pages with the /er/ spelling words in their own columns (page 2 in the notebook). 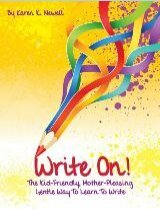 Dictate those words into your child's own notebook and have them add more words with ir as the year passes. Adding words through the years, your children will see that er and ir words are the most common /er/ phonograms. It's like an Easter egg hunt or scavenger hunt. Make a game of finding the words and adding them to the right columns. English base words do not use an ir ending, although the ir is often related to Latin ir or ire verbs. If you know French, Latin, or Spanish, you may know the right phonogram already. Also, you can think of related words that you already know. For example: It is easier to remember the /er/ for thirteen and thirty when you associate that third uses ir. There is no suffix rule for ending ir. 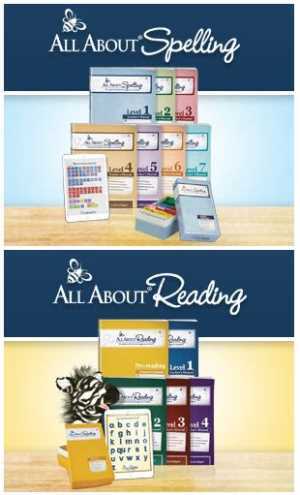 Once they've tried sound based phonics, teachers and homeschool parents find that the fastest way to learn how to teach phonics is with Orton based books. I think they show you the best way how to teach phonics using the sounds of the letters. One of the most successful books is Romalda Spalding's Writing Road to Reading. There are many books and programs based on Dr. Orton's work, and even on Mrs. Spalding's works. Kindergarten IR Words In a Large Font - K-2, print 2-up for middle school. Third Grade IR Words Small Font - Great size for grades 3-6. When kids are learning phonics words they sometimes get lost or worried about the lingo. Stay with the terminology that your book or program uses. It'll spare your children some confusion. To make a point: Two letter phonograms are digraphs, meaning that two letters make one sound. There's only a naming difference. A dipthong is the sound made by those two letters. Two letter blends are simply two letters that retain their phonic sounds, but they're blended together or slurred in speech. I've even seen blends taught as glued or welded sounds. Use the terminology that works best for you or your children. If they know glue, use glue; if they see Dad welding, use welded. As you're teaching the phonogram ir, dictate these words for your children to write into their notebooks. If a notebook is missing, simply use your own paper. The main thing is to have practice writing the /er/ sound "by ear". The ir worksheets above are a nice homework lesson. 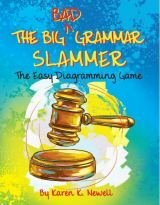 I include some simple sentences so you can teach the vocabulary of each word you dictate. Older children can write the sentences, too. Use just the words for a quick review or use the sentences for writing class. Note the second r in squirrel. Skip birthday, sirloin, and squirrel unless your children are older or appreciate a challenge. Longer words can be fun! But try to keep phonics lessons short. Print these PDF printables or store them in a computer file for your child's phonics lessons and exercises. Whether they read the lists, write the words, or type the words, they'll have excellent phonics practice using IR words. Learn how these PDF printables are interactive here.